We all know that going to the dentist is important. But how often should you actually go? The basic rule of thumb says you should visit the dentist every six months. Studies have shown that people without any problems are ok to go once a year while those with dental issues should get checked out every 3 or 4 months. Here are some guidelines to help you know how often you should get your teeth checked. Regular exams are crucial for several reasons. They check your teeth are healthy, clean them and tackle problems you may not have identified as a problem. 50 years ago, trips to the dentist were to fix any problems that had already happened. Now we are far better educated and know the importance of maintaining good dental hygiene. Issues can be tackled before they cause pain or problems. Having a proper dental cleaning can reduce these issues. Not only do they remove stains, giving you a brighter smile, but they also remove plaque. Plaque is a clear, sticky layer of bacteria. Build up can lead to tooth decay and gum disease. If it isn’t removed it can harden and develop into tartar. This needs to be removed by a dentist using special tools. Any pain that suddenly comes about definitely needs an extra visit to the dentist. Whether it’s tooth sensitivity or toothache you should book in as soon as there is a sign of any problems. Leaving a problem to get better on its own can result in more issues down the line. Getting a checkup when you have a health change or have been diagnosed with a disease is a good way to know whether there will be any implications for your teeth. 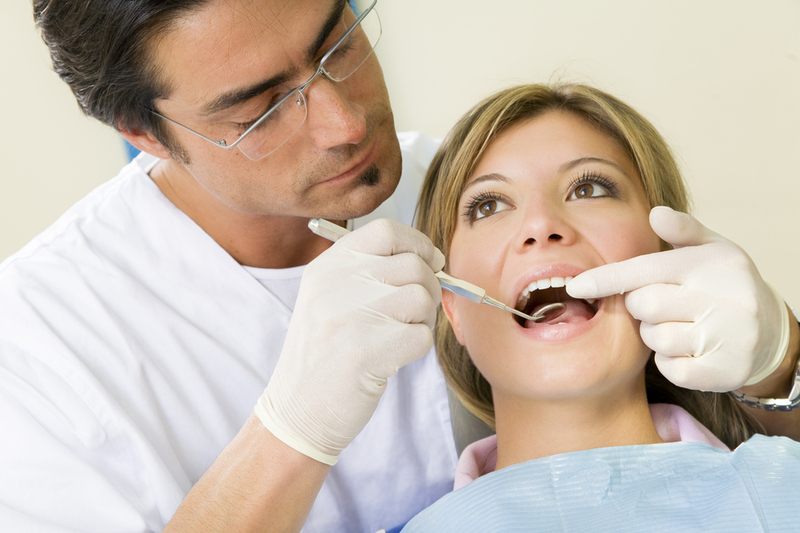 Dentists can give proper advice and recommend oral treatments. If you have children, taking them to the dentist routinely is critical to them knowing the importance of good dental hygiene. Their first visit should happen within 6 months of their first tooth appearing. In addition to checking teeth are developing healthily, and no problems are arising, regular dental visits will get them accustomed to dental tools. The more comfortable they are from a young age, the more likely they will be to maintain good dental habits into adulthood. Make sure you book into the see us at Whistler Dental every six months or more regularly at the sign of any problems. Book an appointment online or call us on (604) 932-3677.
https://whistlerdental.com/wp-content/uploads/2019/03/Dentist-Check-Up.jpg 647 971 Whistler Dental https://whistlerdental.com/wp-content/uploads/2018/04/whistler-dental-clinic-logo.png Whistler Dental2019-03-27 11:10:292019-03-27 11:10:29How Often Should You See Your Dentist?